I always liked this song, and when I heard this version, I just knew this had to be John and his miserable life. 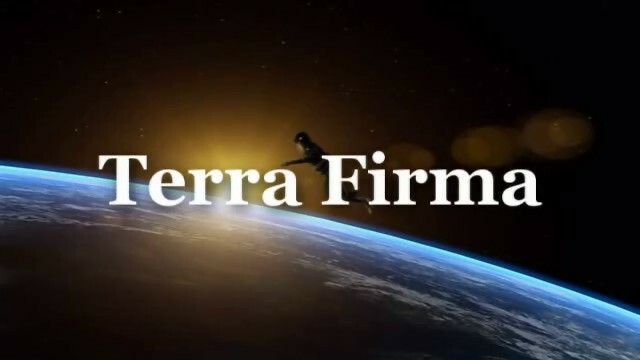 There were a few episodes that I could have vidded this to, but I decided on Terra Firma. It’s John’s frelling life on Earth where he doesn’t seem to fit anymore. Download 32.68MB file here (494 hits). 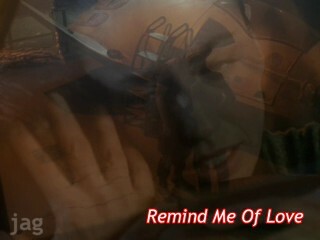 Posted: October 18th, 2005 under Farscape.